So I got a coat and some dust and gold and took that metaphor literally. Then I started adding other things too! 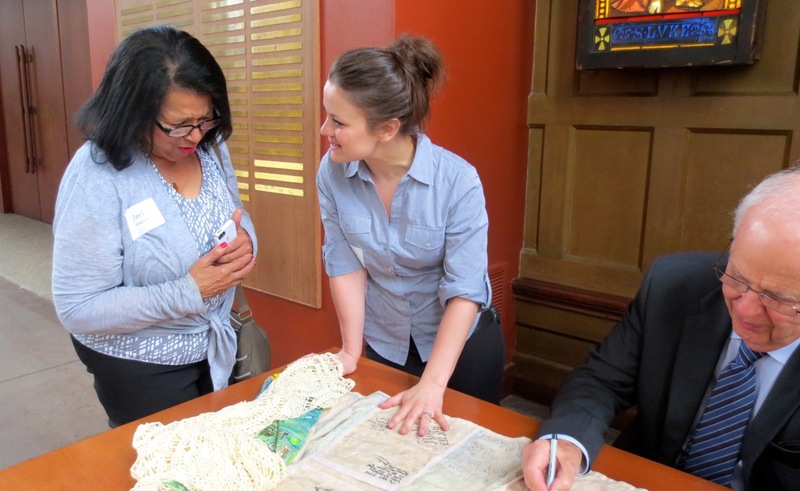 Soon I had this wearable teaching philosophy. 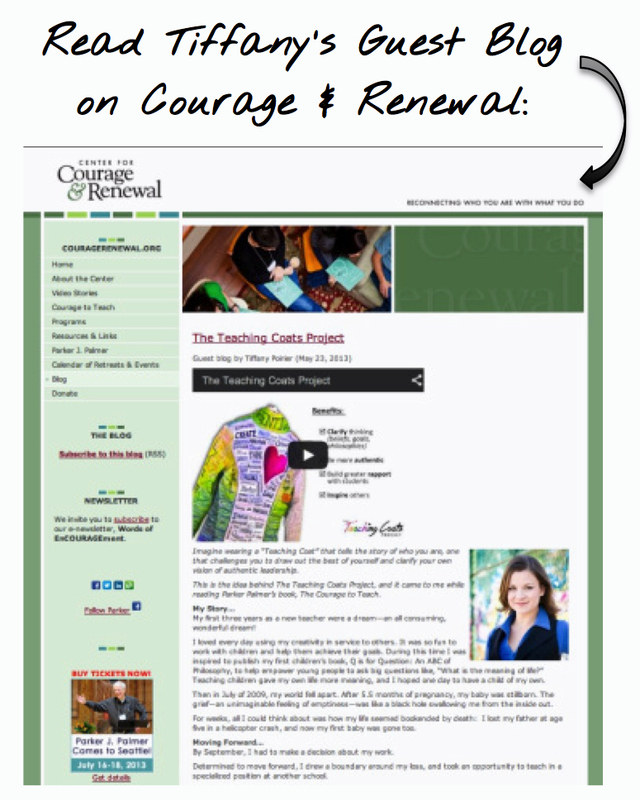 I called my creation my Teaching Coat and discovered so many benefits when I would wear it and share it—namely the courage just to be my unique teacher self. 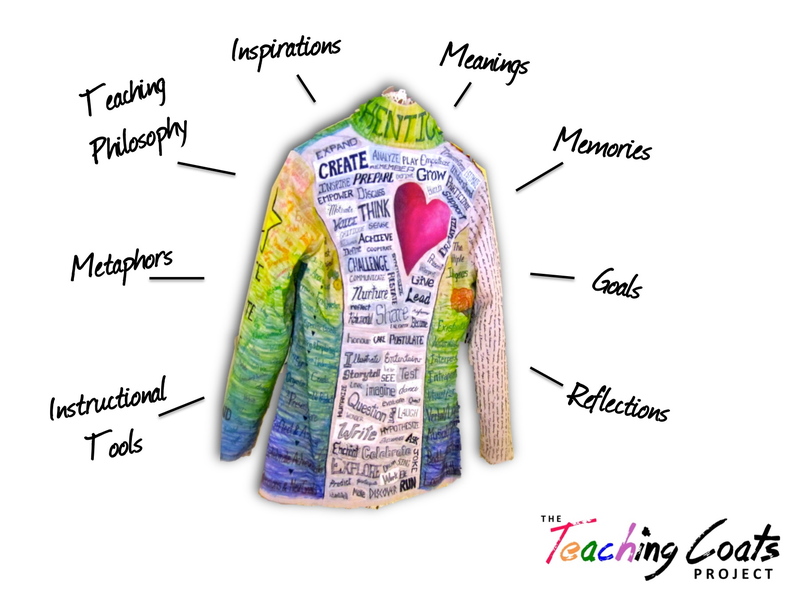 Imagine… your own Teaching Coat! What would it look like? How would you make it? How could you share it? 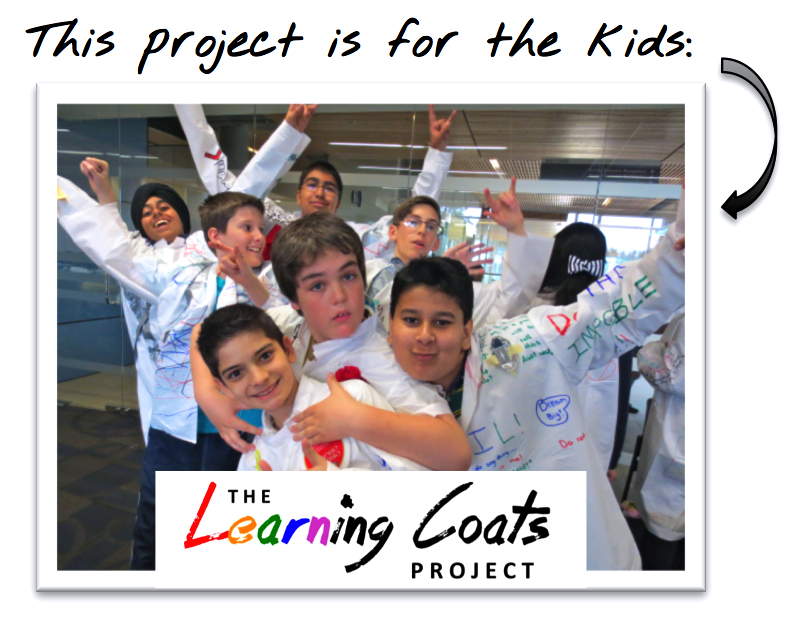 And what can we learn together with The Teaching Coats Project–professional development tailored for you!